We have a handful of squash plants in the garden and the yellow ones are the furthest ahead. 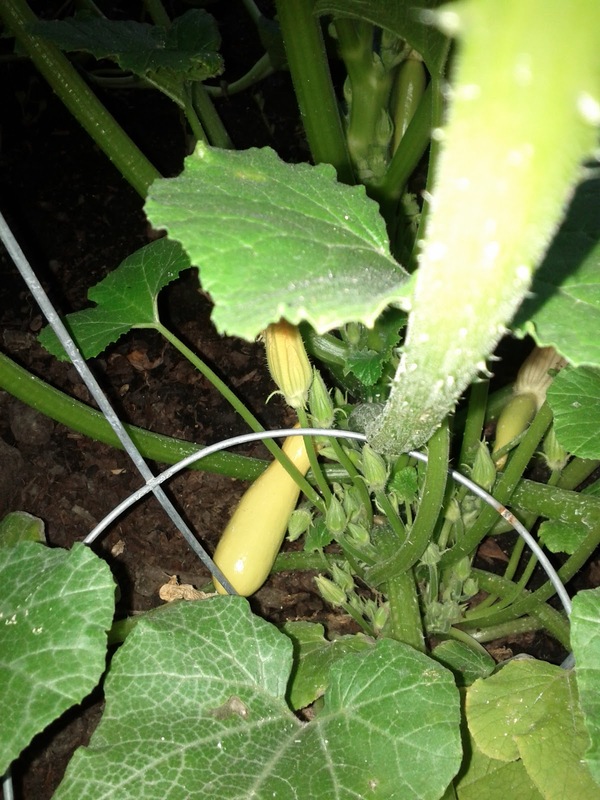 Lots of blooms on this plant so hopefully they'll grow out into squash. Uneven watering can be detrimental to these little beauties as they'll start to grow uneven over time.